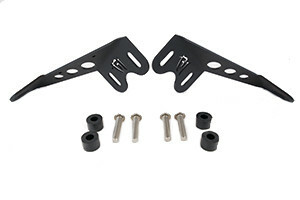 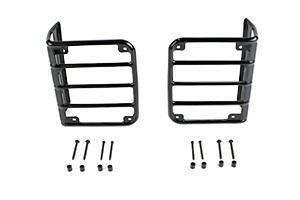 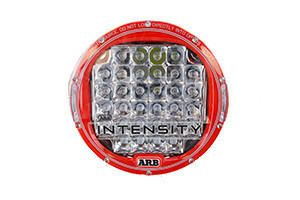 Jeep Lighting Parts - Save with Package Deals & Free Shipping. 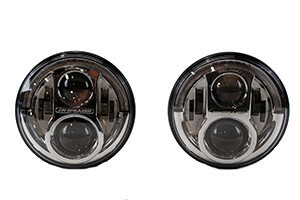 Upgrade your Jeep with better lighting for better visibility in any road conditions you may encounter. 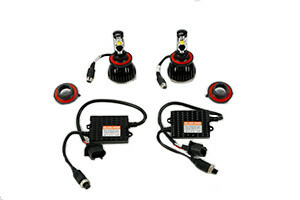 We have LED headlight conversions, auxiliary lights, fog lights, light bars, back up lights, and more.